"Wow, what a raw, intense kaleidoscope of emotion." "Fans of the Millennium Trilogy are likely to appreciate the visceral drama at the heart of Rise of the Dark Angel." 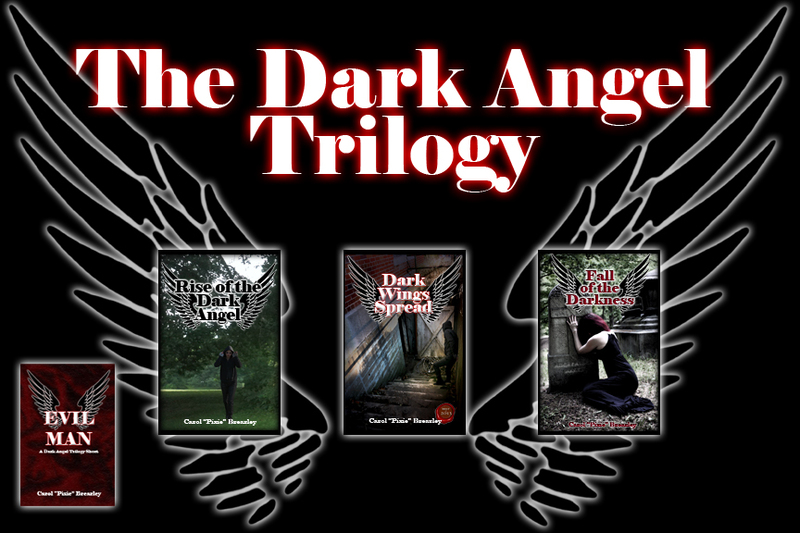 Author of The Dark Angel Trilogy and the upcoming Bandages on the Soul compilation of short stories. You can find my books on Amazon.com.